Katherine Nicole Jamison never imagined when she took a job at a prestigious auction house for the summer, that one moment of impulsiveness could change her life forever. 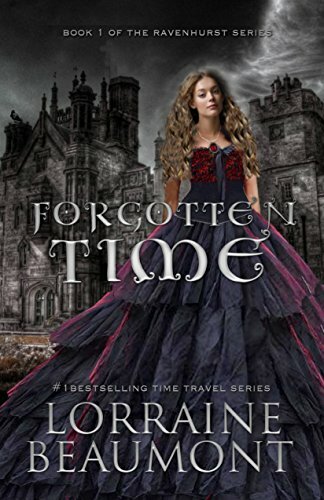 When she "borrows" an ancient amulet, she inadvertently sets in motion a series of events, which results in her waking up in 18th century England, betrothed to an arrogant, self-centered Earl. Sebastian de Winter ~ The Earl of Ravenhurst, is a renowned womanizer who always prided himself as being a ladies man, until he is left standing at the altar. His betrothed Marguerite vanishes and as if by magic reappears months later. But is she his betrothed?